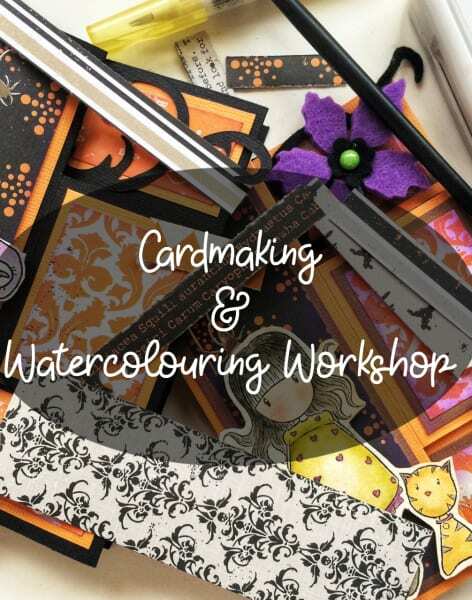 Do you want to discover the art of Cardmaking and surprise your friends with your own cards? Then this is the class for you! In this workshop you will be making a spooky and yet very cute and simple Halloween card. 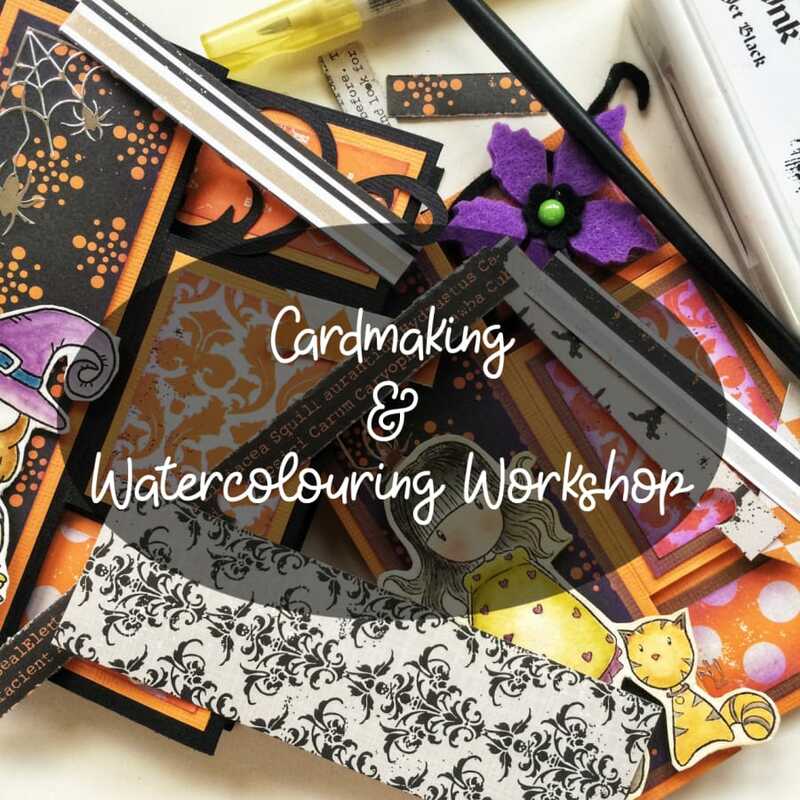 You will start from the main subject of your card by learning how to use a water brush pen to colour an image previously stamped on watercolour paper. Your teacher will run through each step with you to make sure you feel confident using a water brush pen with the coloured inks provided. 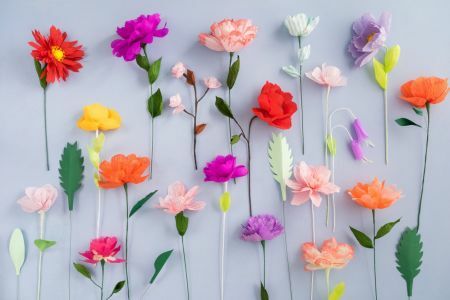 You will then move on how the matting and layering techniques work, two steps used very often in cardmaking and that will completely change the effect of your card. Finally, Your teacher will show you how to assemble all the components and the embellishments to create your own Halloween card to take home with you. 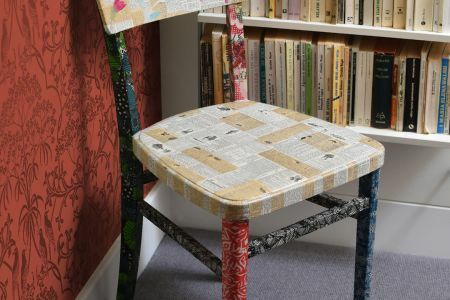 A few years ago Silvia fell in love with this fantastic hobby called scrapbooking. 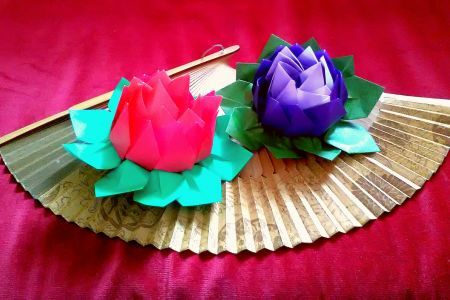 In the years she has explored different techniques and areas of the paper craft world and now she spends most of her spare time creating cards and mini albums for her family and friends! 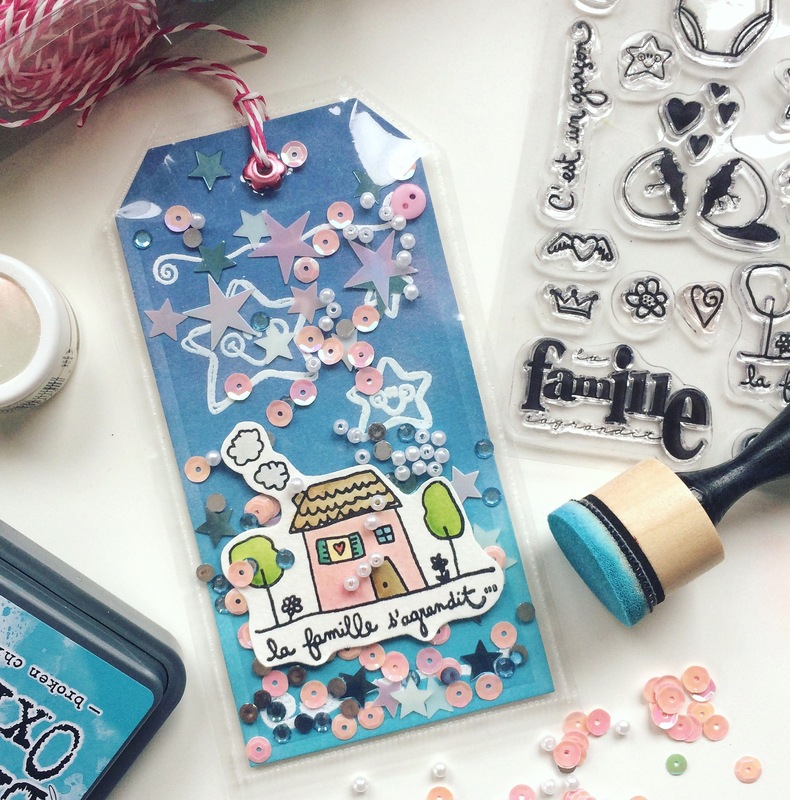 Come along and join her in one of her classes to see what the cardmaking is all about!